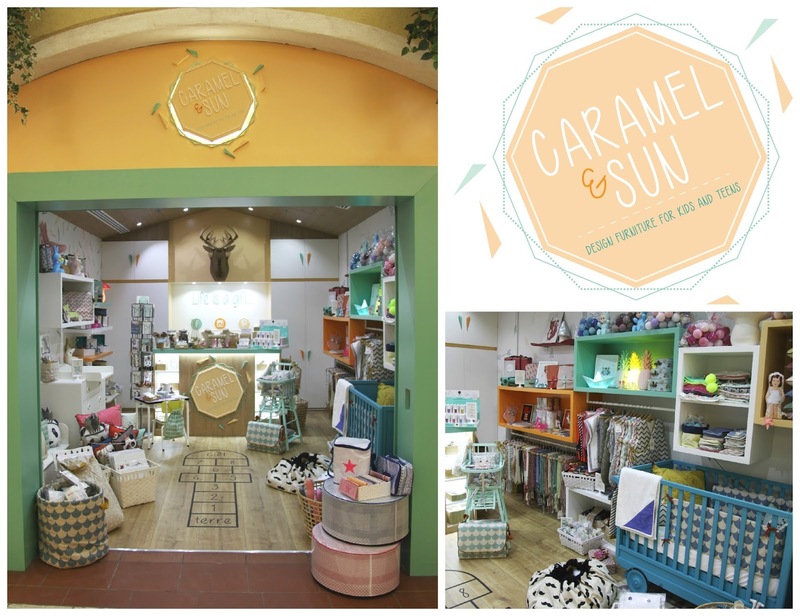 Caramel & Sun, little gem located in Mercato Mall on Jumeirah Beach Road is a unique and inspiring little boutique allowing parents to create their child’s bespoke universe. There is a great selection of contemporary and design children's furniture and hand-picked selection of pretty items from brands like Les Gambettes, Barnabé aime le café, Laurette, Nobodinoz, Mimi Lou, Les Petit Vintage, Ferm Living, Combelle, or Goodnight Light. What you will find is : high quality, creativity, a touch of vintage, a nice sense of humour and a great deal of happiness. We have asked Olivia about living in Dubai, what inspire her and the beautiful adventure she took on with Caramel & Sun. I am French. My accent gives it all away I’m afraid… I can’t lie about it! I grew up in Versailles, close to Paris. I am definitely a City girl. I moved to Dubai in October 2007. I got married and gave birth to our two little girls since I am here, so Dubai is our family nest… and now home, I guess! Please tell us about Caramel & Sun and what inspired you to start your business adventure? 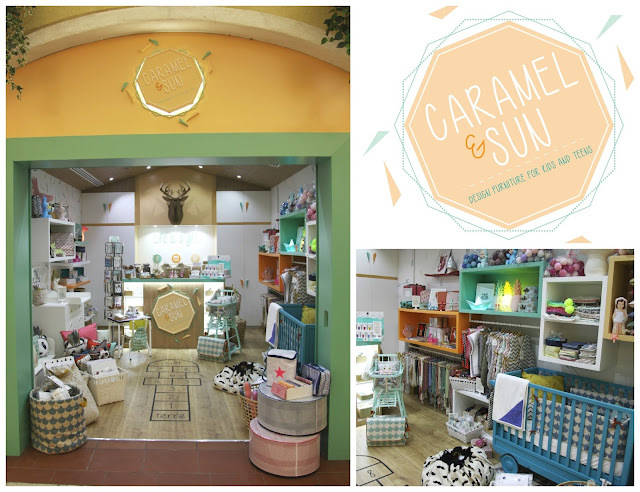 Caramel & Sun is both a brand of decoration accessories for Children, and a cute little store in Mercato Mall. We sell what I see as a unique selection of niche European brands specialized in design furniture for children, and a selection of items by talented local designers. I keep searching for objects and pieces of furniture with a twist. 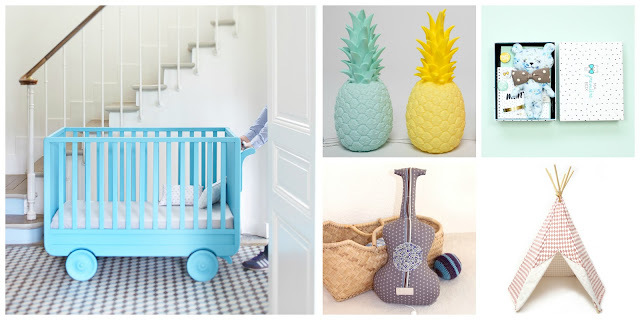 I like neo vintage pieces that appeal both to children and their parents. I handpick everything, I have to say I love it. 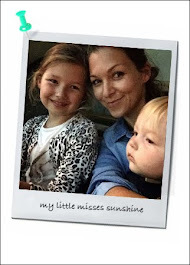 I used to be a marketing manager for a luxury group and I’m a mum of two little girls. I was lucky to be brought up in a creative environment that developed my passion for design. In 2013, when Stella was born, I realized that I would be unable to recreate for her the same kind of inspiring universe that my mum had created for me as a child that would allow her to develop her personality and creativity. For me, there was a definite lack of trendy, contemporary, creative children’s furniture in Dubai. It is at this point that the idea behind Caramel & Sun started to develop. Becoming a mum is definitely a life changing experience that can lead to reconsider priorities and reorganize one’s life, and Dubai is an energetic city that allows entrepreneurial dreams! I can’t speak for all mums but that is definitely what happened to me. A year ago I decided to take the plunge and teamed up with Paul – a longtime friend and daring entrepreneur – and gathered a couple of partners to create Caramel & Sun, – and here we are! What I really like in our venture is its friendship dimension. It’s a great friend’s project that materializes in Caramel & Sun! Stella and Romy are only one year and 2 years ½ old, they are still babies, but I love enjoying what Dubai has to offer and that we don’t have back home: going to the beach most of the time, the kite surfing beach of course and if the weather doesn’t allow it, having a stroll and a nice afternoon snack at Mercato mall. I actually do love community malls. My ideal weekend would start with a nice breakfast with my husband and the girls, a family dip in the pool at the Lakes Club and a stroll at The Beach JBR; my husband being half Greek, we love to stop at Eat Greek for a frappe - or a day at Kite surf beach with a cheeky burger at Salt for lunch! It would also involve friends. I’m very much of a tribe type of person. Friends have become family here and we usually spend part of the weekend as a big family group with our friends and their children. It is also very enjoyable for the girls who learn to share and get more independent whilst playing in a group with their little friends. Any motherhood tips, advices or words of wisdom on how to juggle it all? I wouldn’t dare trying to give an advice to anyone. It is all about finding a personal balance, isn’t it? As I believe we all do, I am doing my utmost to give the best of myself to my family and to Caramel and Sun, although obviously, my family remain my first priority. Being a mum and an entrepreneur is fun and very rewarding… most of the time. Sometimes I find it easier to juggle now than when I was working in a Corporate environment as I have more flexibility; some others I find it trickier as I am more passionate and personally involved. At the end of the day, I have a great support from my family and friends, I know I am extremely lucky to love what I do, to do what I love and to have found a balance that makes me and my family happy. I can’t thank my husband and my partners enough. Do you have a wellness or beauty must? I guess in Dubai it’s very much about drinking a lot of water and protect your skin from the UV. I am using a tinted cream from the previous company I used to work for…shhhhhhh!!!! Oh and also, changing perfumes based on the way I am dressed…it’s a real accessory and you feel so much better with! 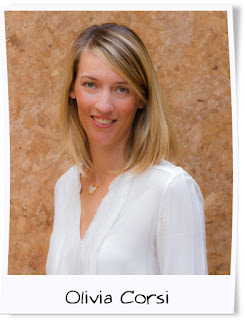 I also love alternative medicine and I feel tired I never hesitate for acupuncture or a nice acupressure massage! Some must have and favourites from Olivia, great home decor and gift ideas. We LOVE!